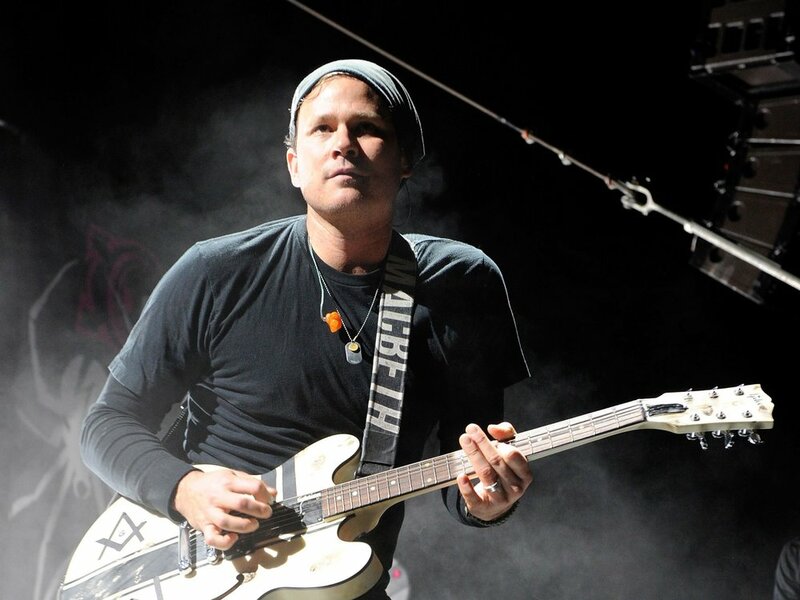 Delonge on stage with his band Angels and Airwaves. If you’ve heard the Joe Rogan podcast, you know that Tom Delonge hasn’t recently been coming off as the most stable guy. The co-founder of the popular pop-punk band Blink-182 has been into UFO conspiracy theories and things of the like even as far back as the band’s first record, and it was reportedly part of the reason he left that band for good in 2015. Today, however, we’ve found that there may be a bit more to the story. After a little more than a year in operation, his UFO company, To the Stars, has a $37,432,000 deficit, despite some $50 million from investors at the start of the company. if there’d been literally anything to show think that Delonge’s work is anything more than a side-project, this might be depressing. However, instead: maybe this is a good time for the company to release some of their concrete findings?